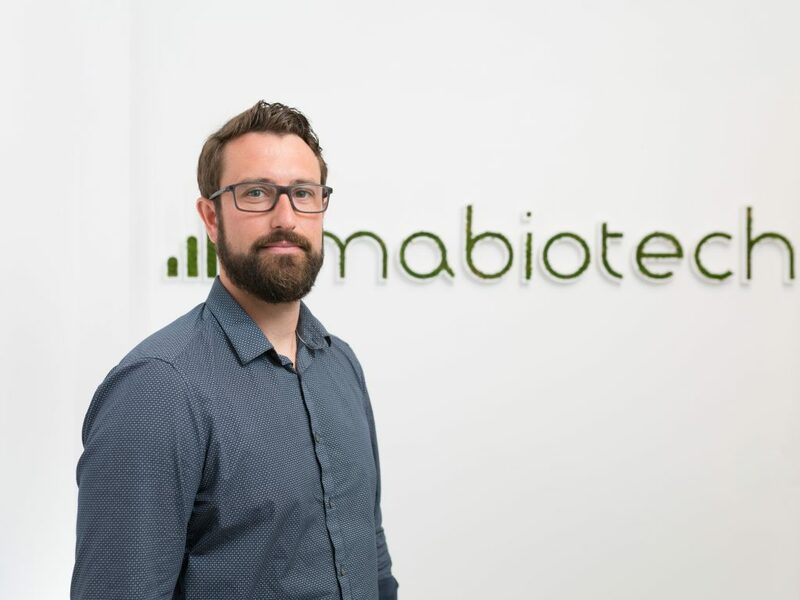 Fabien Pamelard is the Father of ImaBiotech’s Quantinetix and Multimaging software with integrated Data science and Machine Learning. He has worked at the Bioinformatic Center of Lille (CIB), Pasteur Institute (France) and Alteca. He has a Master degree in Bioinformatics and Bachelor degree in Molecular Biology. My name’s Mr IT- who knows why ! It’s been over 5 years that I’m working on Big Data at ImaBiotech : I love it! Who said that it was impossible to analyze one hundred of FTICR images at the same time?